Are you tired of looking older than you truly are due to droopy eyelids? Does the loose and sagging skin of your upper eyelids impair your vision? Have you got bags or puffiness under your eyes due to excess fat deposits? 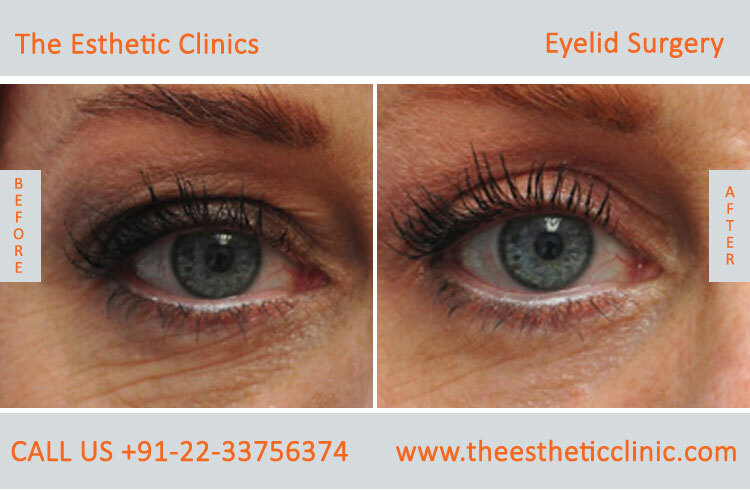 Do you want to get rid of the excess skin and fats of the lower eyelid? Do your eyelashes turn inwards (entropion) or or outwards (ectropion) & do your eyes keep watering? Eyelid surgery is the way to get these problems treated. Eyelid surgery will remove the extra skin and fat from your eyelid, thus tightening your skin and giving you a more youthful appearance. It will also improve your vision that was obstructed due to the sagging eyelid skin. It will upgrade your personality by removing these signs to make your face look more attractive and charming. 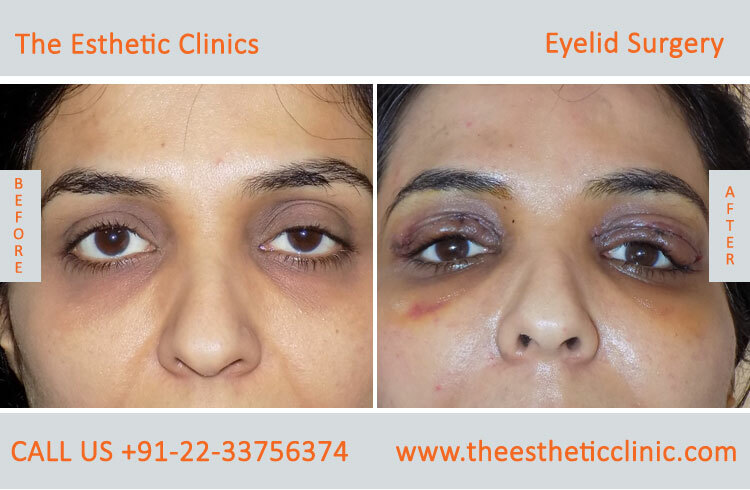 Eyelid surgery can treat eyelid conditions like eyelid malpositions, ectropion, blepharopasm, dermatochalasis, eyelid ptosis surgery etc. - What Is Eyelid Surgery / Blepharoplasty ? 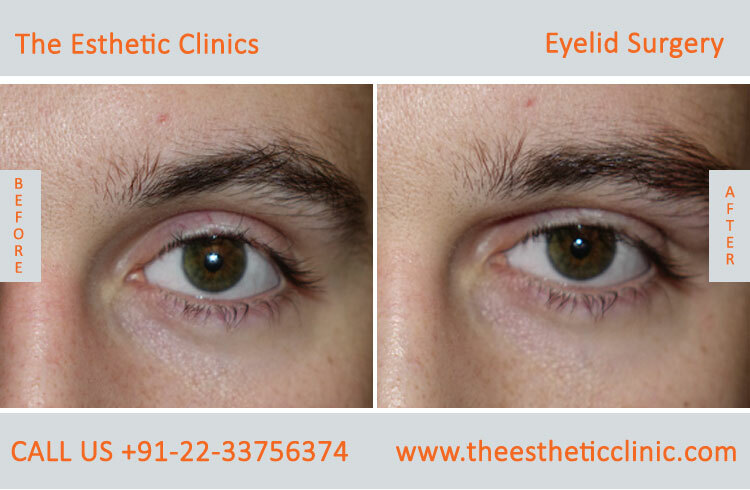 Eyelid surgery involves a surgical procedure for correction of the disfiguration of the eyelids. 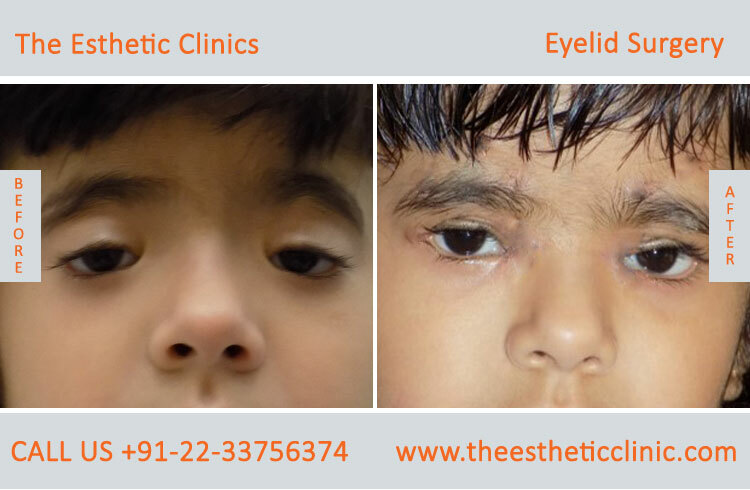 It involves removal of excess skin and fat from the upper eyelid or lower eyelid or both and tightening of the muscles and tendons surrounding the eye. 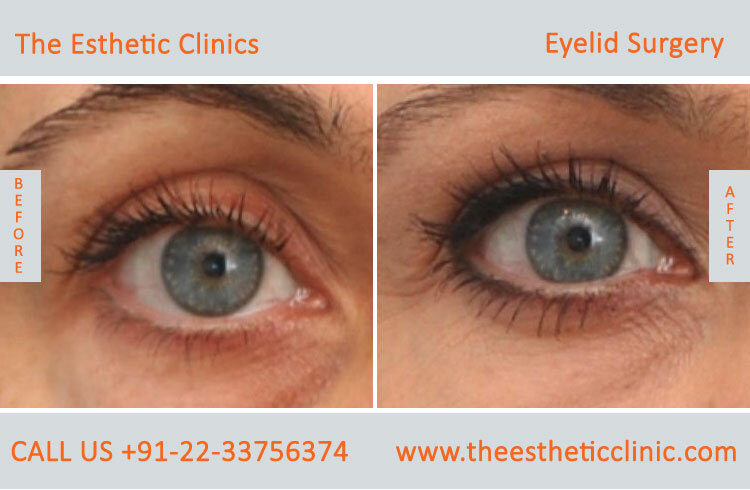 The eyelid surgery aims at restoring the proper functioning of eyelids and making the eyelids look cosmetically good. 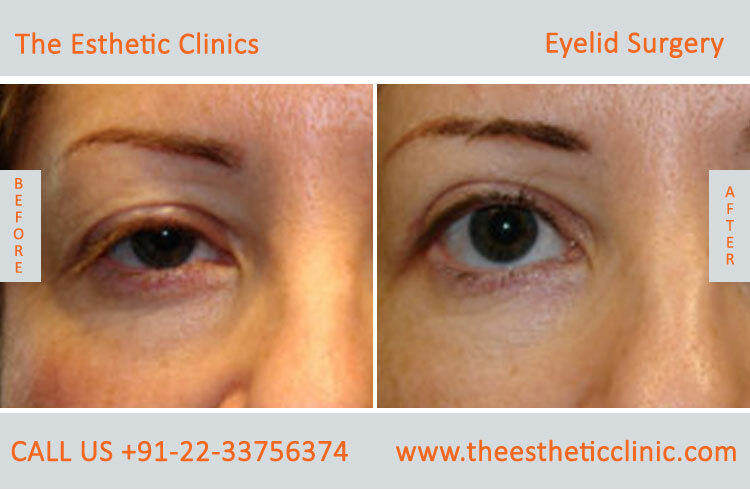 - What Is The Procedure For Eyelid Surgery (Blepharoplasty) ? Before the blepharoplasty surgical procedure at The Esthetic Clinic , intravenous sedation or general anaesthesia is given to the patient for comfort. In upper eyelid surgery, an incision is made within the natural crease of the eye and excess skin and fat are removed, followed by a stitch to close the incisions and allow formation of a new eyelid crease. In lower eyelid surgery, the incision can be made below the lash line and excess fat, muscle and skin are cut out, or incision can be made inside the lower eyelid called a transconjuctival approach used to treat the eyelid, without visible incisions. Under normal conditions, eyelid surgery takes from one to two hours, per eyelid. After the blepharoplasty surgery, the antibiotic ointments and cold compresses are applied. During the first few days of recovery, the eyes will be swollen and red. Ice will help reduce swelling and bruising. Warm compresses should be applied after 48 hours to promote healing. The patient is able to see 2 to 3 days after surgery and stitches are removed 2 to 7 days after the surgery. There could be little discomfort in the eyes during recovery, which can be controlled by medication. Contact lenses are forbidden to wear for at least 2 weeks. Moreover, eyes should be protected from the sun and it is advised to wear sunglasses. 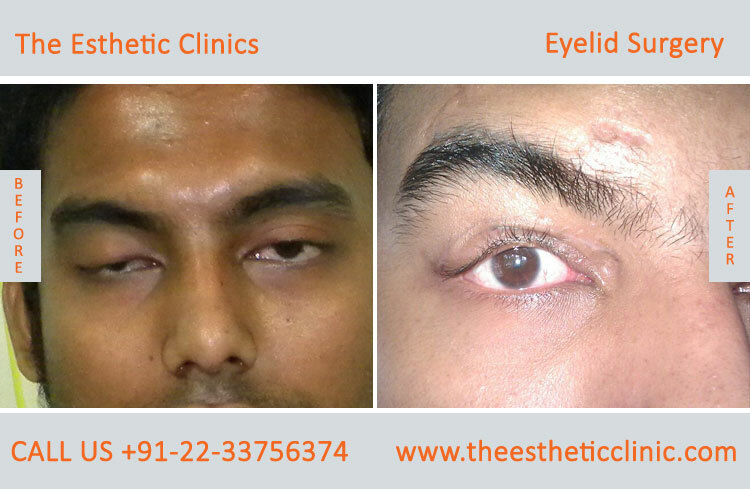 A good candidate for eyelid surgery is a person with good health, having no life threatening illness. Ideally, the person should be a non-smoker or should have quit smoking several weeks before surgery, to promote healing. The medical conditions that pose a greater risk to eyelid surgery are diabetes, high blood pressure and thyroid problems. The results of eyelid surgery may last for five to seven years, after which the wrinkling and looseness of the skin may return as it was before surgery. However, the results may be permanent in some people. What are the potential risks and complications of eyelid surgery? The risks and complications of eyelid surgery include infection, bleeding, dry eye, abnormal eyelid position, poor wound healing, double vision, and loss of vision. Will There Be Scarring from eyelid surgery? Incisions are typically made in the folds or creases of the eyes, but some scarring is possible due to surgery. Scarring can be treated by revision surgery. Some patients believe that using Aloe Vera and vitamin E creams will help in reducing the appearance of the scar. Most patients are happy with the results of the eyelid surgery that brings a beautiful change to their eyes. Will lower eyelid surgery help with the dark circles under my eyes? If the shadows cast by large bags under the eyes and hollowness in the tear trough area are the cause of dark circles, then these can be improved by fat repositioning during lower eyelid surgery. But there may be other reasons for dark circles like allergy or hyperpigmentation of the skin, etc. in which case dark circle cannot be improved by lower eyelid surgery. 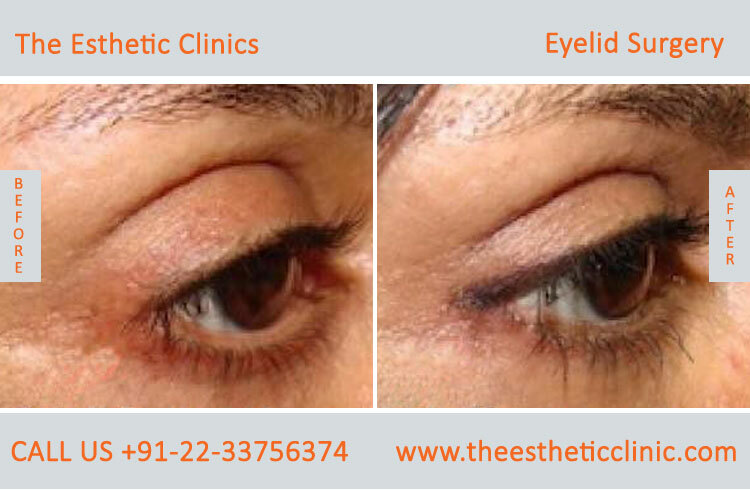 - Before After Images For Eyelid Surgery. - What Is The Cost Of Eyelid Surgery? A lot of things in life depend upon making a great first impression. But sometimes, a slight imperfection or flaw in our appearance may prevent us from putting our best foot forward. Undergoing cosmetic surgery can give us the appearance we desire and enhance our self-esteem many-fold. 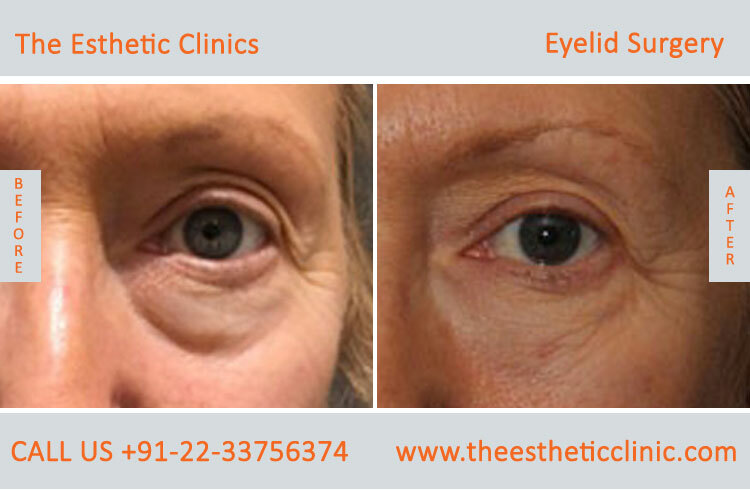 Eyelid surgery is one such cosmetic procedure which can restore drooping or disfigured eyelids to their normal appearance. While considering eyelid surgery, you must definitely want to know the cost of the procedure. 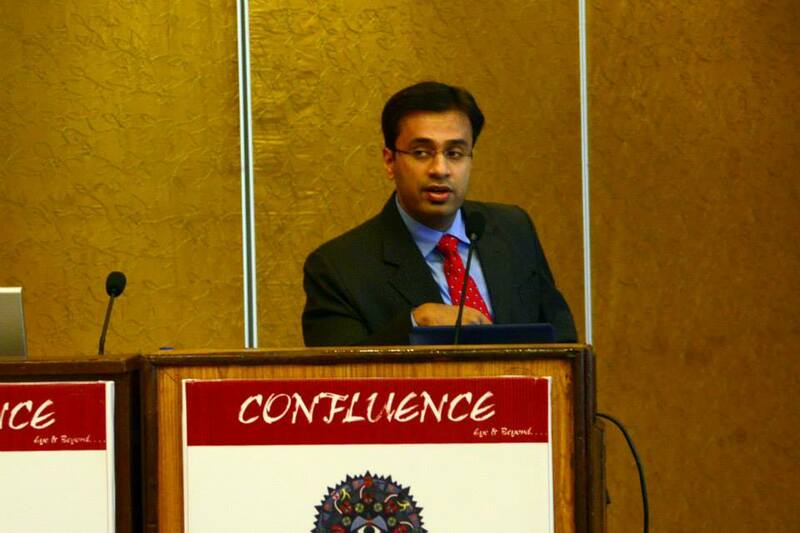 Procedure costs for surgery tend to vary from patient to patient. For the best possible cosmetic results and a safe and effective procedure, you should not pick the clinic and plastic surgeon only on the basis of the costs. 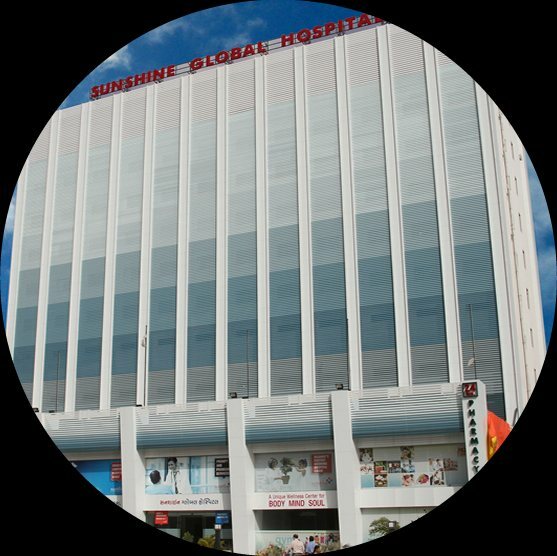 You should select an experienced surgeon and a reputed clinic to conduct your surgery. We, at The Esthetic Clinic, are committed to providing you the best experience for your skin care and reconstructive surgery needs. The clinic boasts of a highly specialised and well trained staff, who are committed to assisting you on your self-enhancement journey. 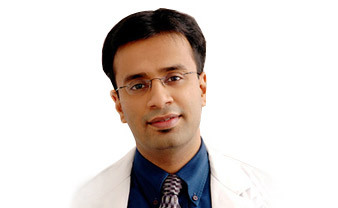 Our medical head, Dr. Debraj Shome, is one of the most well-known facial plastic surgeons in Mumbai, India. We make use of the best equipment and the latest techniques to give you the best results possible. 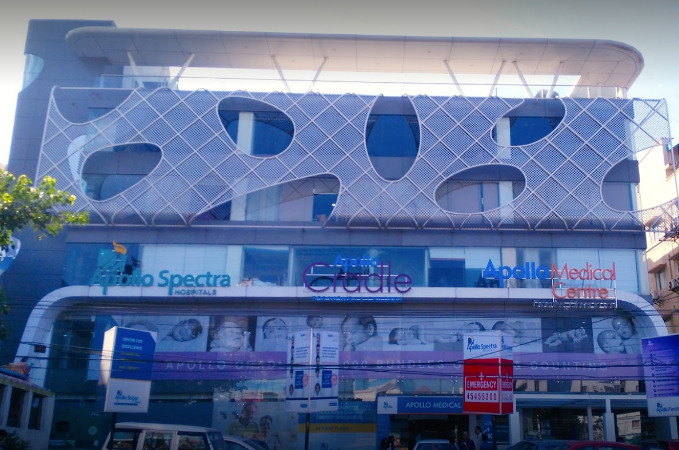 The Esthetic Clinic is a specialised medical centre for skin care treatment and cosmetic surgery. 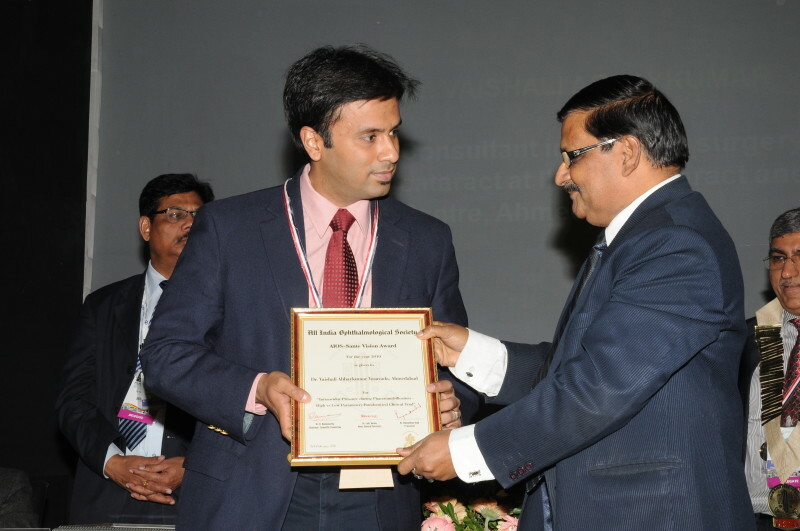 Its head surgeon, Dr. Debraj Shome, is a highly accomplished facial cosmetic surgeon with several accolades to his name. 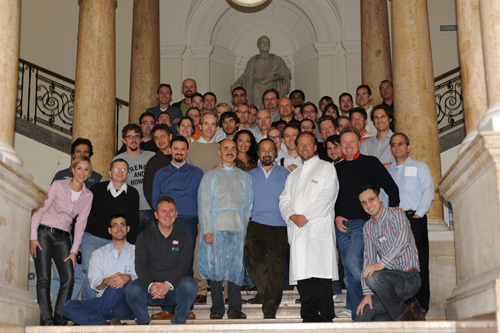 Once you have decided to undergo cosmetic surgery, rest assured that we will provide you with the best results!